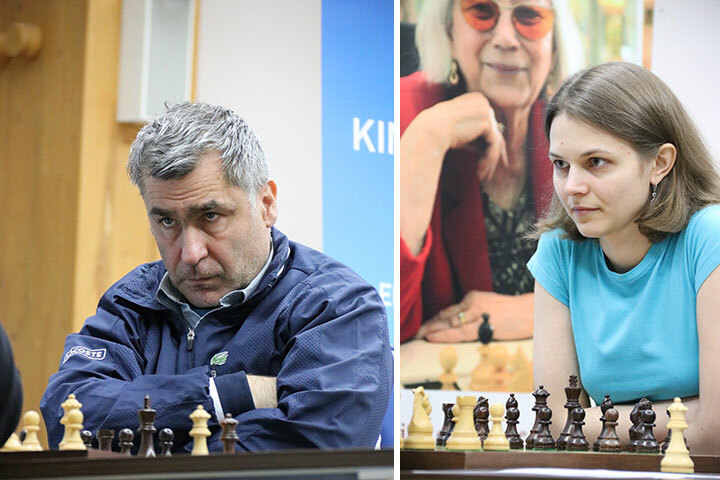 11/28/2017 – Vassily Ivanchuk was impressive on his way to winning the blitz tournament and at one point was leading by three full points. 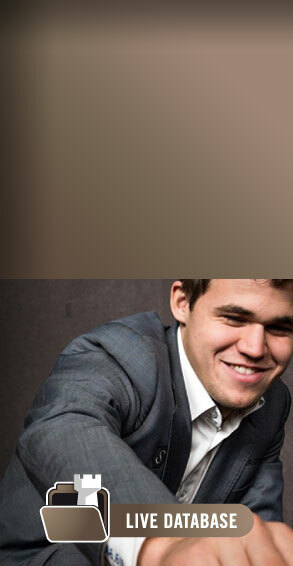 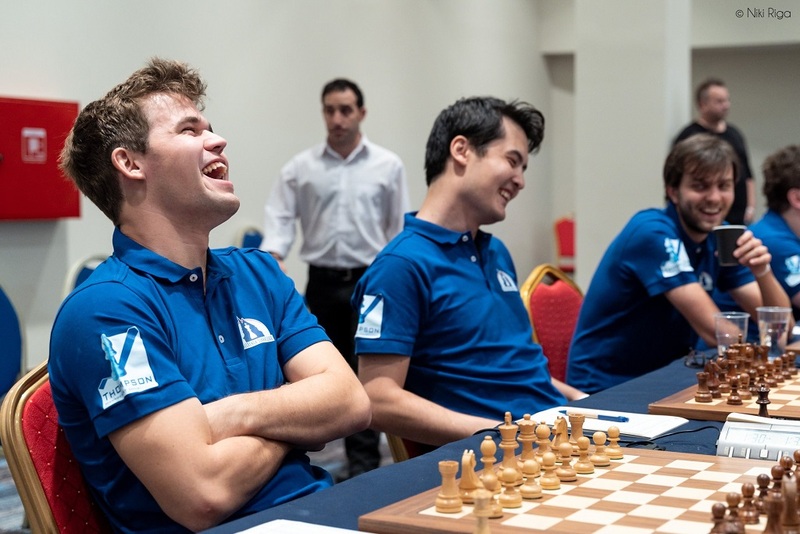 He finished two points clear of Sergey Karjakin. 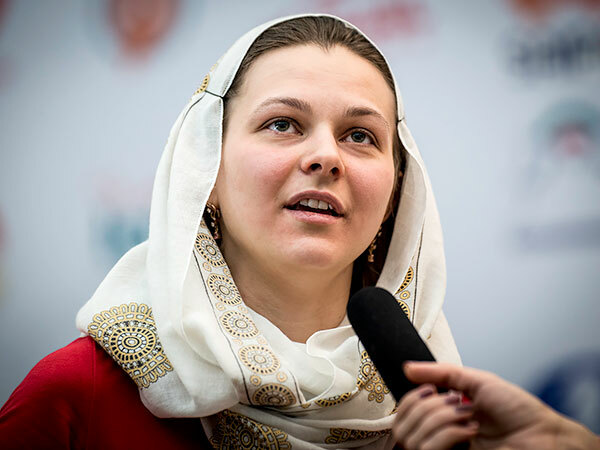 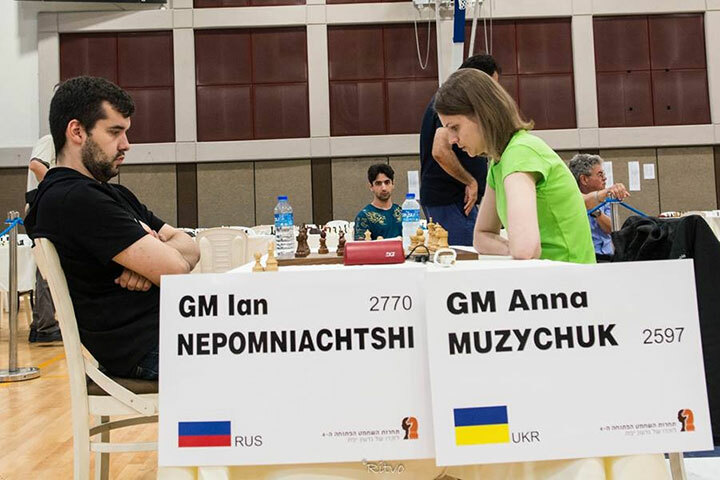 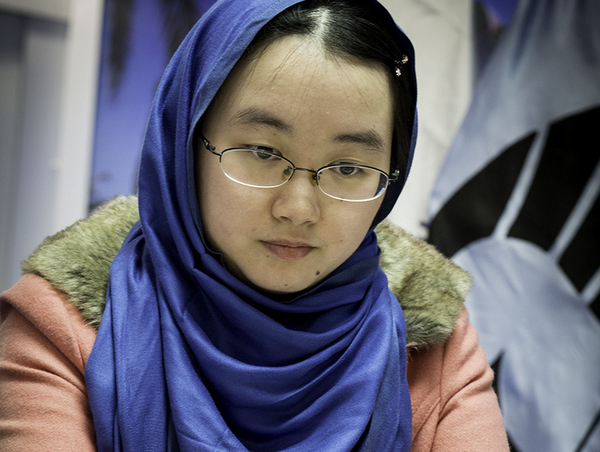 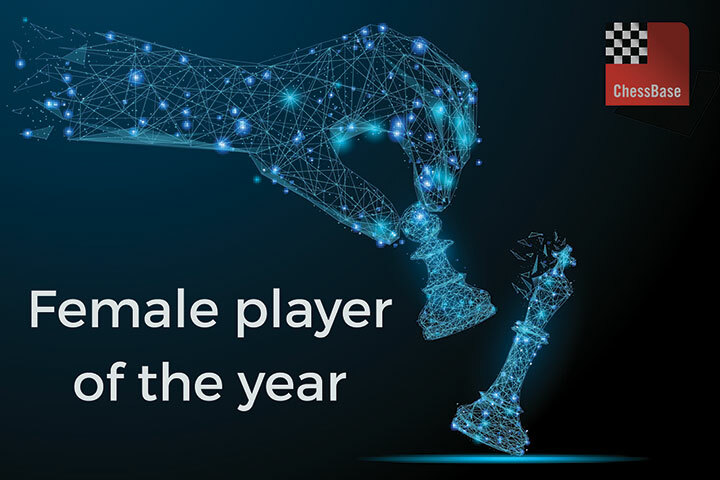 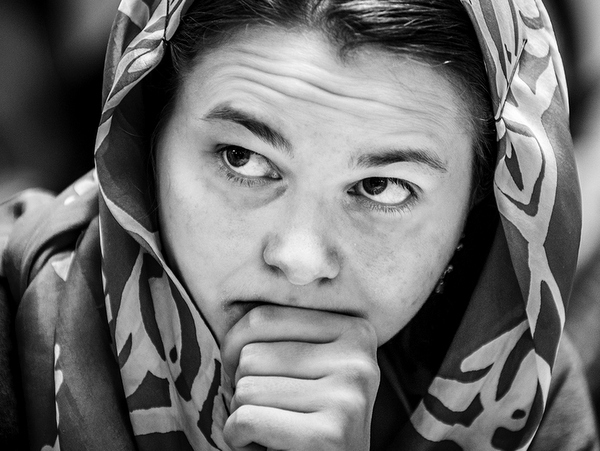 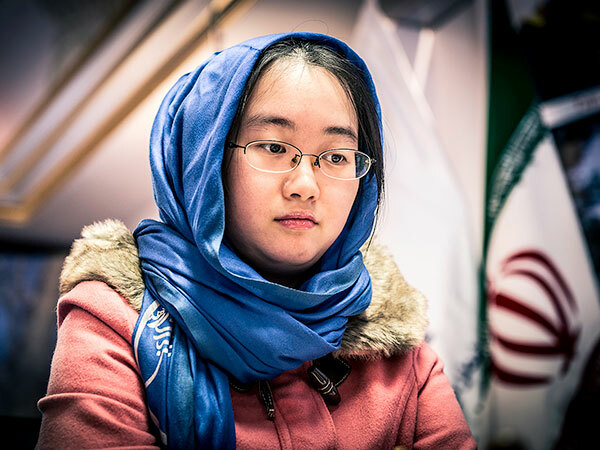 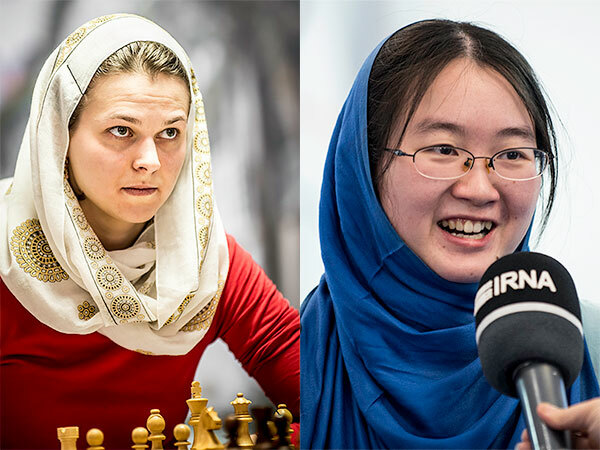 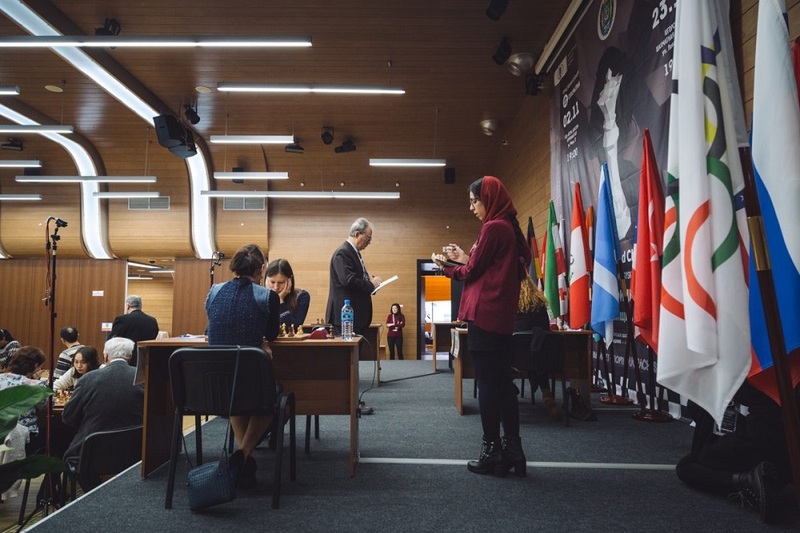 Anna Muzychuk lead the women's tournament from start to finish, ultimately scoring 1½ points more than her nearest rival Elisabeth Paehtz. 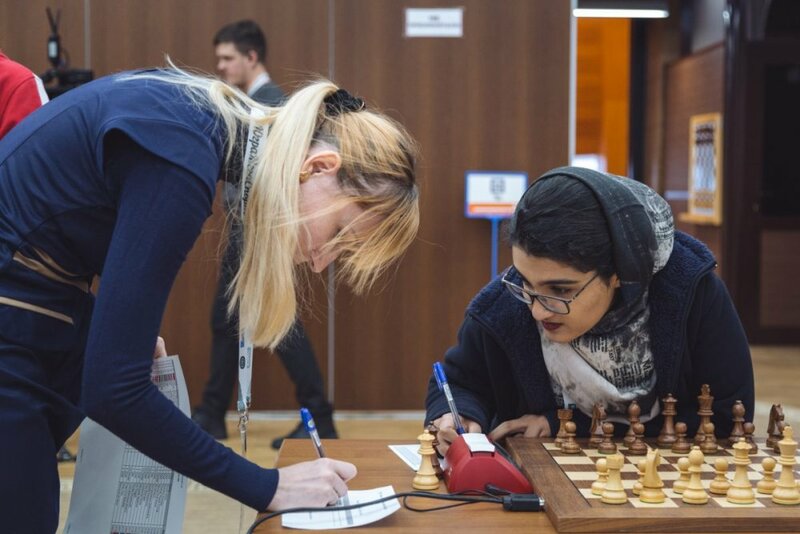 The tournament (November 24th-29th) was held in memory of Elisabeta Polihroniade who helmed the event for its first nine years until her death in 2016 at age 80. 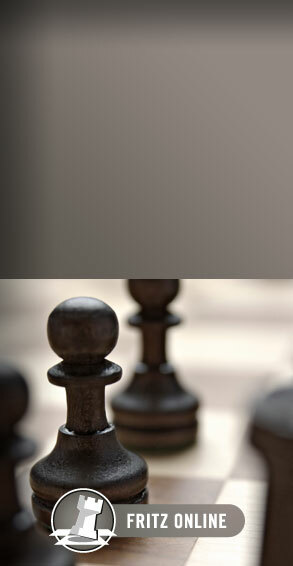 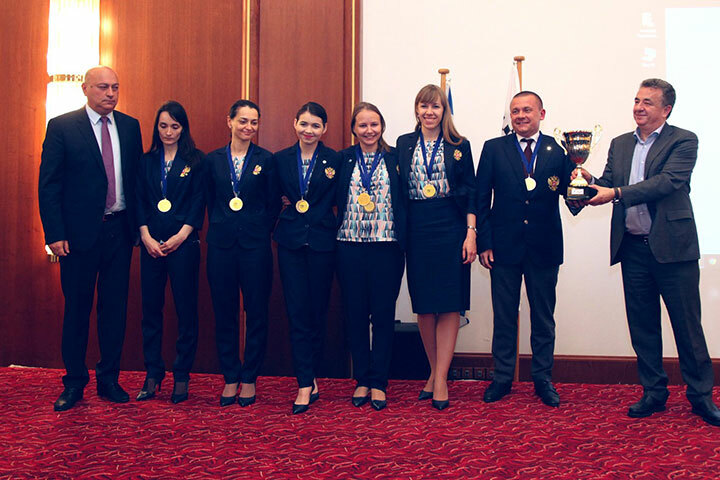 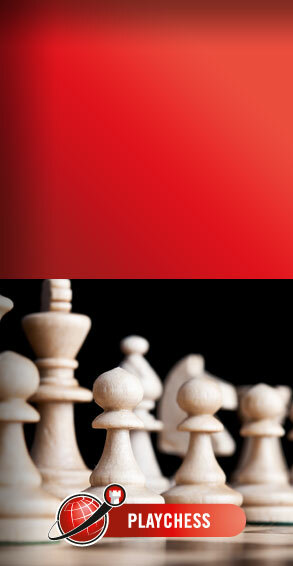 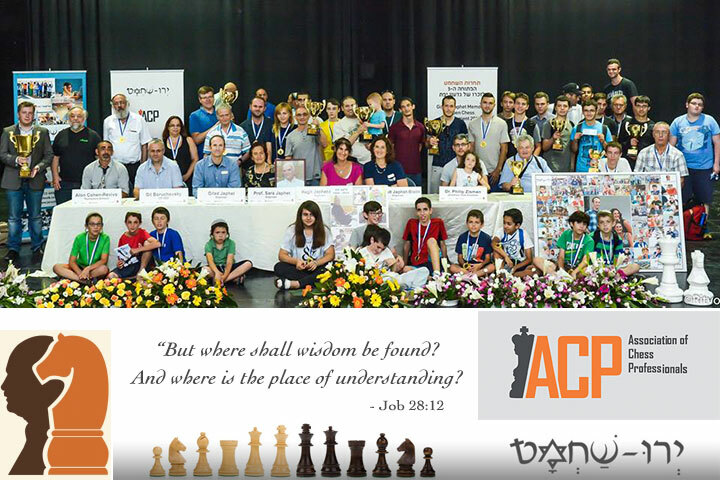 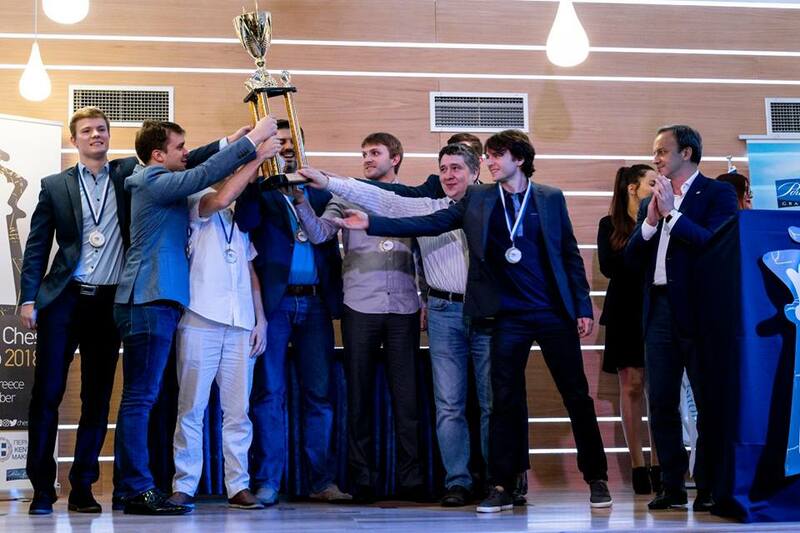 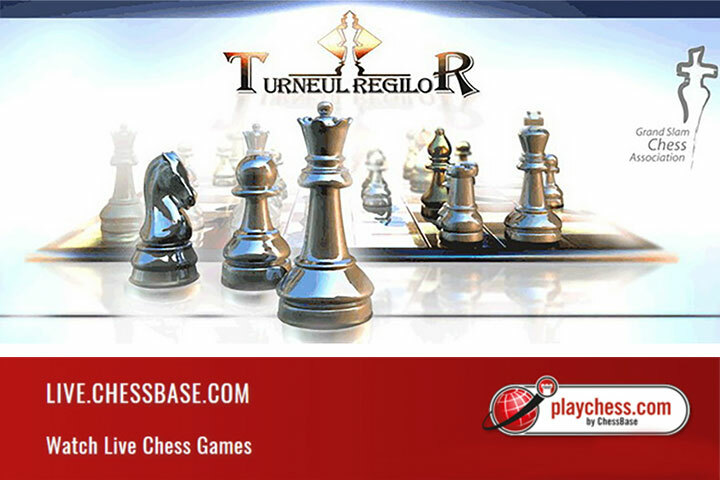 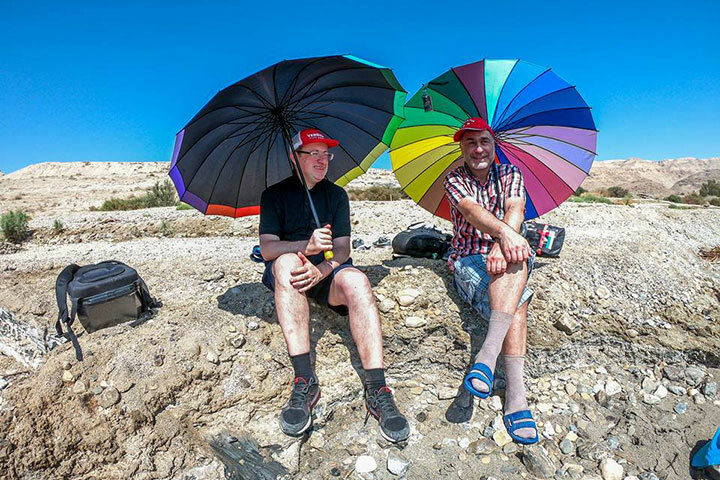 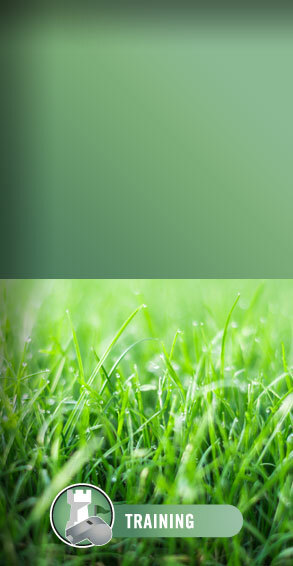 Ivanchuk and Muzychuk also won their respective rapid tournaments for a clean sweep!